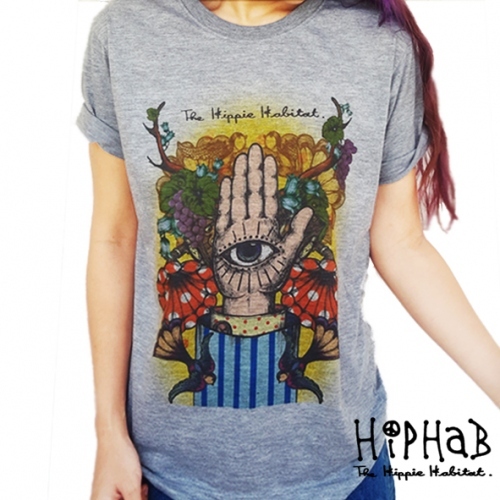 " The Seeing Hand Illustrated T Shirt "
Size M : H 60 cm., W 50 cm., Sleeves 21cm. Size L : H 61.5 cm., W 51.5 cm., Sleeves 22cm. 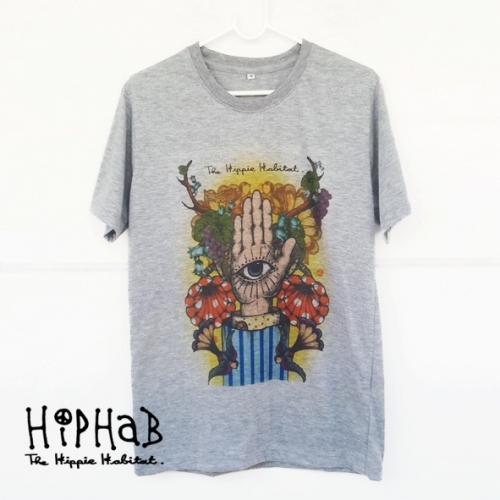 Size XL : H 63 cm., W 53 cm., Sleeves 23cm. 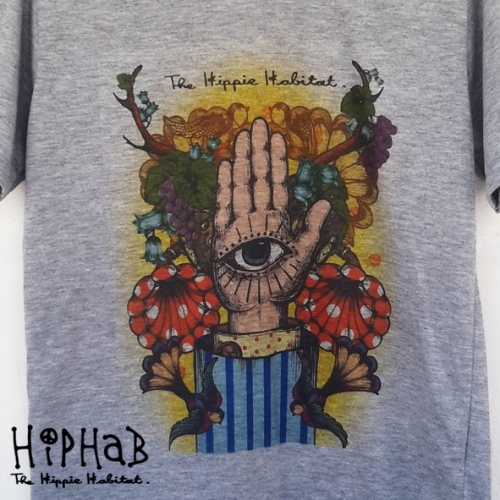 Size XXL: H 65 cm., W 55 cm., Sleeves 24cm.